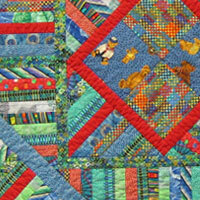 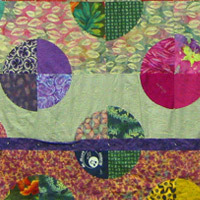 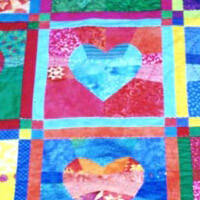 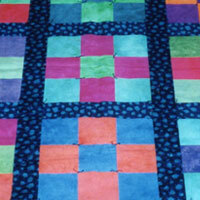 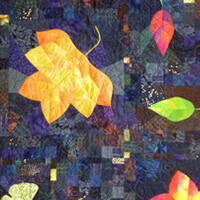 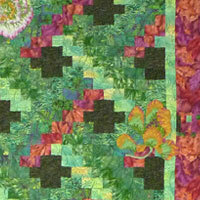 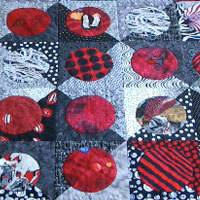 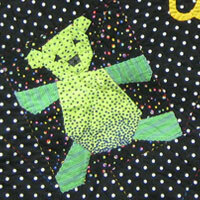 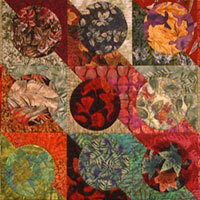 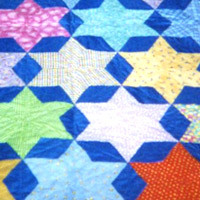 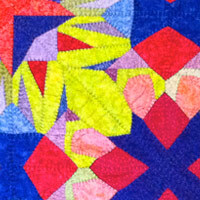 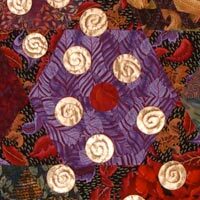 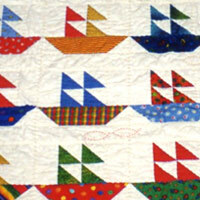 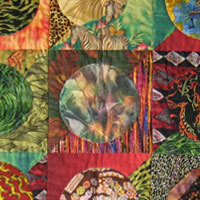 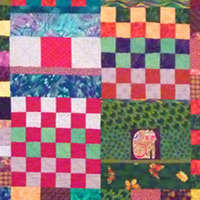 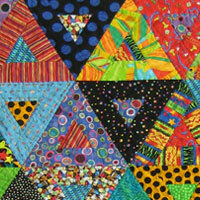 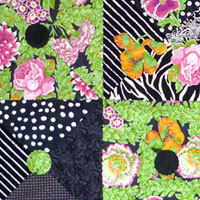 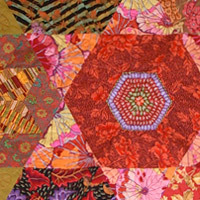 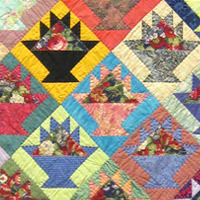 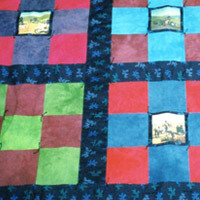 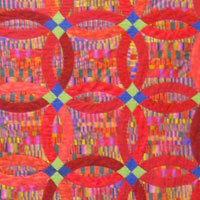 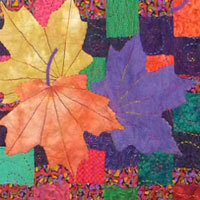 When I first began quilting I was committed to making only functional quilts. 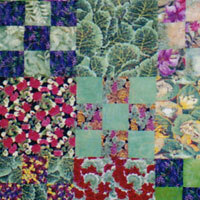 I was NEVER going to make wall hangings! 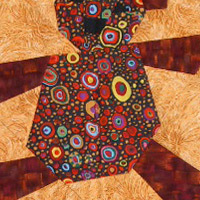 I have been known to eat my words in the past and this time I had a huge mouthful to swallow. 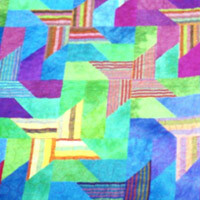 Now I almost never make a functional quilt. 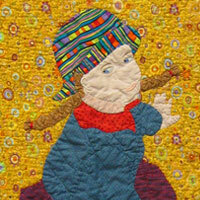 Part of the reason is I don’t like to wrangle large pieces through my sewing machine, but really I just love the challenge of making portraits.